While bachata may have originated in the Dominican Republic, its growth in popularity over the past 10 years is not rooted within the shores of the small Caribbean nation but in the outer boroughs of New York City. 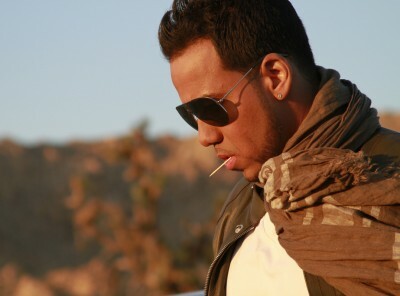 It was here that the now-legendary bachata group Aventura formed. 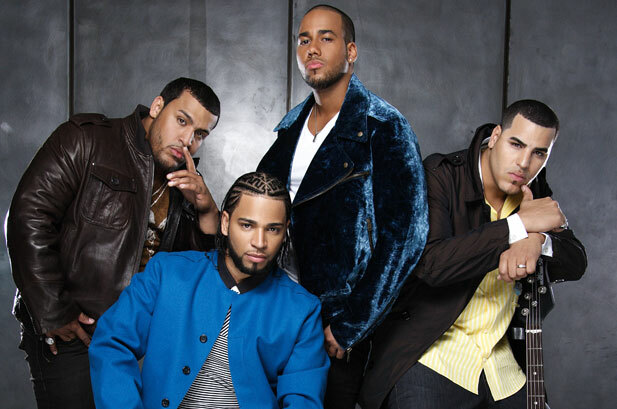 Aventura would go on to change the sound and style of bachata by mixing the style with the rap and r&b they were hearing on the streets of the Bronx. Christened “urban bachata,” the new style has catapulted the genre to greater international recognition and is starting to make its way into mainstream pop radio. 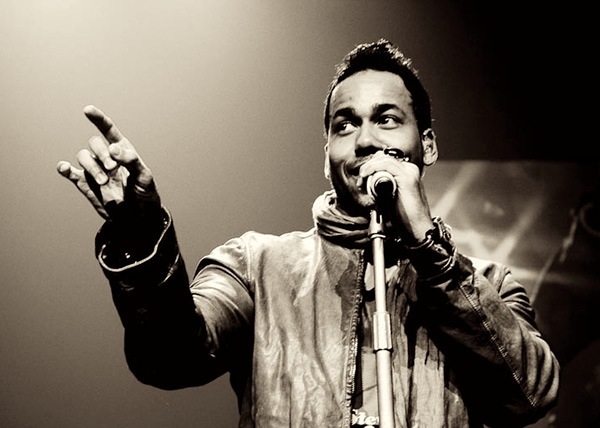 Artists like Romeo Santos have already collaborated with the likes of Drake and Nicki Minaj, sold out numerous shows at Madison Square Garden, Staples Center, Yankee Stadium, and in just about every major city in Latin America, while 25-year old New York-based artist Prince Royce already has a slew of chart-topping singles under his belt as well as three albums that have reached number one on the U.S. charts. We trace things back to their origins, talking to producers, artists and industry execs about the growing popularity of bachata and the astounding story of how a couple of Dominican teenagers from the Bronx completely revolutionized the genre and created the most popular Latin music of a generation.